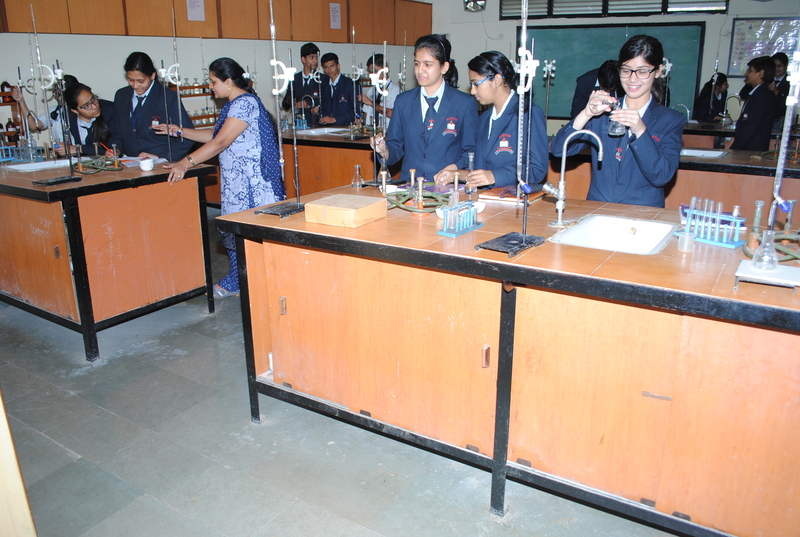 The College has well equipped labs for conducting Physics, Chemistry and Biology practicals. 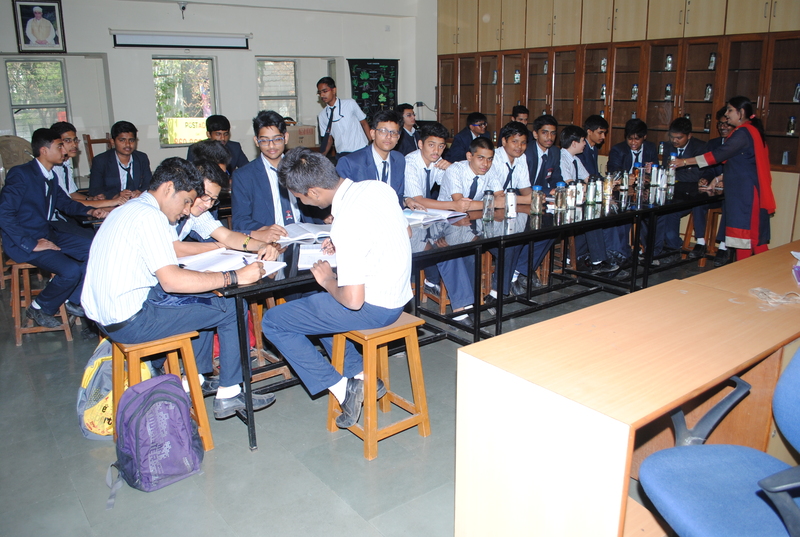 Our Computer lab has State-of-Art equipment for imparting IT and Computer Science training. Adequate Maps and Practical material are also available for Geography students.